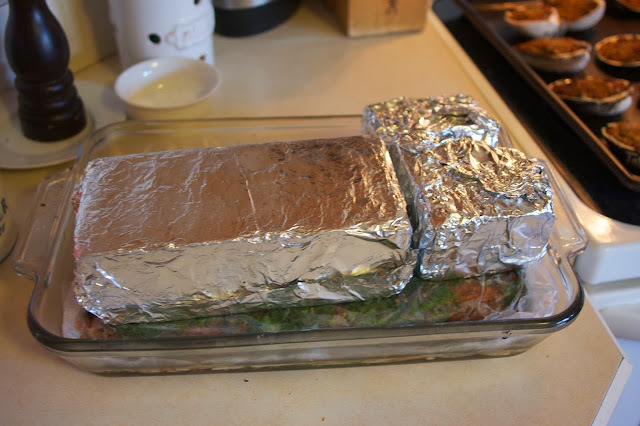 I understand about being cooked out, me too, but your Dilled Gravlax looks wonderful. Wishing you and your family every happiness and abundant blessings in 2014! Thanks for all the great parties in 2013. You are very welcome Miz Helen, Happy New Year to you too. It is time to go out to dinner. The gravlax was good, wasn't it. I like your Foodie Friday entries too. Hope you have a Happy New Year! Thanks so much…glad you enjoyed it too. I hope you had a good Christmas and I wish you now a very Happy New Year !! Thanks Winnie… Happy New Year to you also. Hi Diane, I loved your video! That is so cool :-) I can't imagine being able to open a bottle of champagne with a sword - I'm sure there would be glass everywhere! 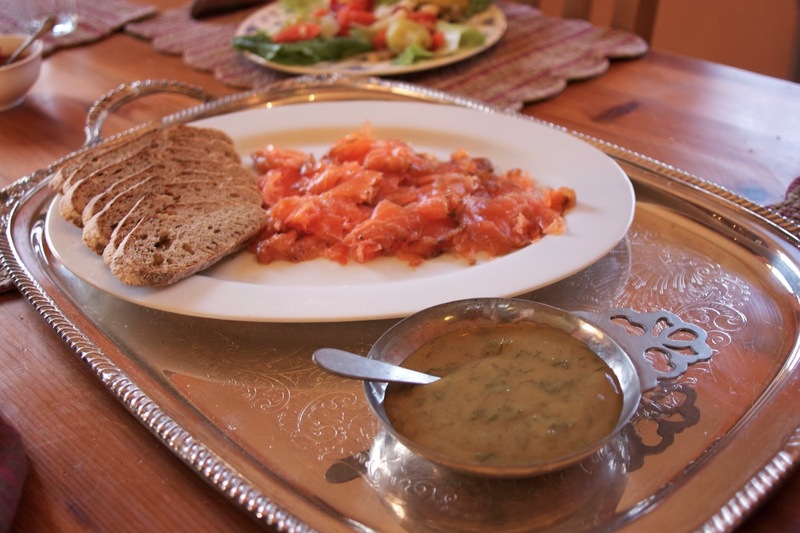 Gravlax is really popular in England and it's often served as a starter at Christmas dinner here. I have to confess I am sadly not a fan, but my husband, son and everyone else in our family love it. Yours looks beautiful, and even though I don't normally eat it, I have to confess I'm very tempted! Yes, April more than the cork comes off with a sword. The entire top of the bottle came off too. Definitely one to check off of my bucket list. I have had gravlax before and never thought much of it, but I have to say the texture was really appealing to me. Happy New Year. 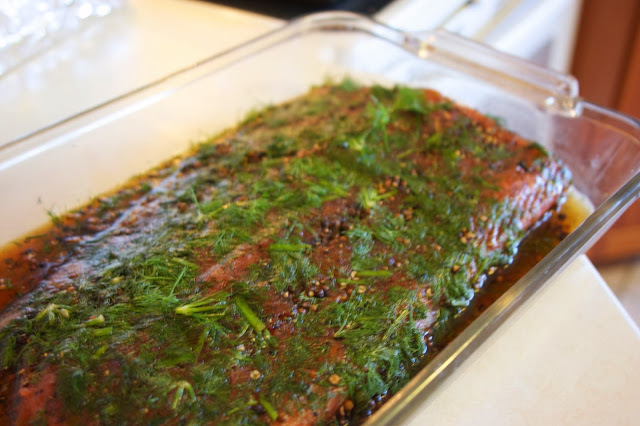 You've made me hungry for another batch of gravlax! So glad you enjoyed....and congrats on uncorking the champagne so swiftly. I think I would have decapitated someone in the process! Happy, happy New Year, my friend!!! Thanks Liz... It took a day more than expected, but it the gravlax really was wonderful. Sabrage is a nice party trick. You cut the top of the bottle off too? I'm afraid I just don't get the appeal of this party trick. but I see the appeal of this gravlax so I only hope that when I check mine a few hours it looks as good. Not good for guzzling straight from the bottle, though I guess that is what Napoleon's solider's did... a little glass never hurt anyone, right? What can I say... it give a great pop. I would do it again along with the gravlax. You are so welcome Nancy… it wouldn't be a success with out you. Happy New Year. Interesting, I've never heard of Gravlax, and both sides of my family are Scandinavian heritages. I love the video of you opening the champagne! Glad you got that and shared it with us. Maybe the tradition got lost in the States… that happens. But my husband's Danish grandmother used to make it. Maybe you should bring it back. The gravax was a huge hit with my family and I am pretty sure it will happen again in the future. It was a real Sabrage sword lent to the fencing school. Silver handle, sliver plated sword, really gorgeous. It wasn't sharp.. really it's safe, kinda of.. Happy New Year. 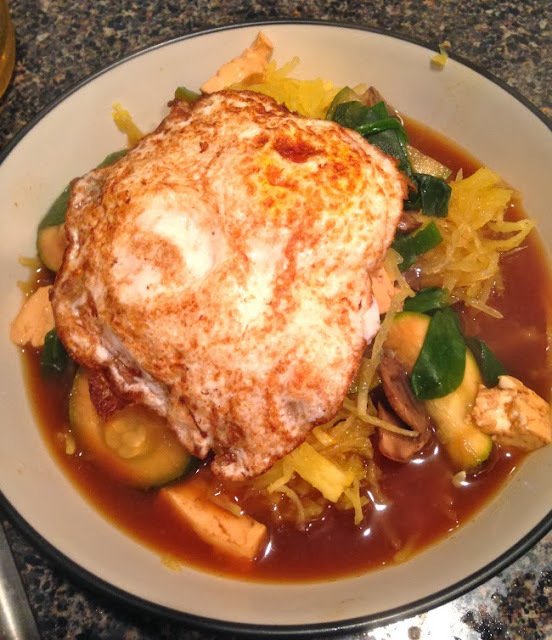 This was the perfect recipe for those of you who were "cooked out" - so easy! Wishing you a wonderful 2014! Thanks Mardi.. I loved the gravlax and the sauce too. My husband baked the bread so I did get a break on cooking. Happy New Year to you too. Lovely! And homemade bread too...yummy! I'm making mine this weekend - "cooked out", yes! Need to watch your saber video...impressive even just reading about it! Thanks Amy... well my husband made the bread. I get off the baking detail. 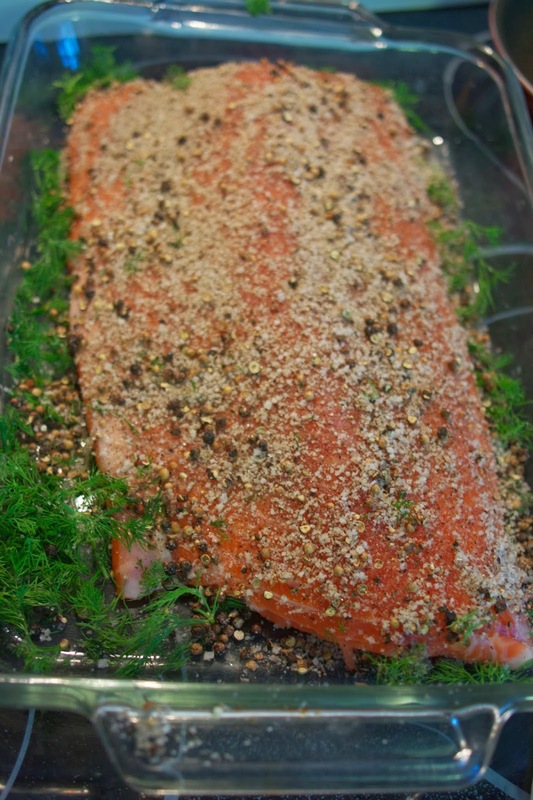 Have fun making the gravlax this weekend, perfect for New Years. Diane, I thoroughly enjoyed your sabrage video. Nice go! 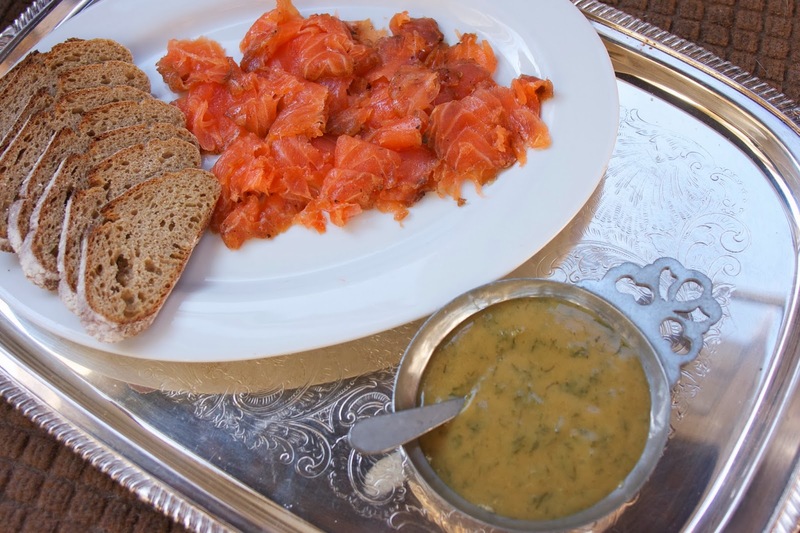 Your gravlax is beautiful, definitely silver-tray worthy, as you served it. It's been great fun getting to know you better this year through French Fridays. Looking forward to another year of cooking together. Happy New Year to you and your family! Thanks Betsy, it has been a pleasure too getting to know you for this year. To another year of Dorie, I'll cut the top of a champagne bottle off for that! Thanks for the party. Wishing you a Happy and Prosperous New Year! Thanks so much for coming... Happy New Year to you also. Thanks for the party :) Happy New Year to you! Always good to see you Jamie, Happy New Year. looking forward to cooking with you in 2014. Well, I for one, am quite impressed with you sword skills, Diane! And your gravlax making skills are pretty good, too! Your gravlax looks perfect! I’m sure it was a hit Christmas Eve! Happy New Year to you and your family! Here’s to another great year of French Fridays!! Thank you, thank you Kathy,,, It was such a thrill and such a surprise when that cork came off... and the gravlax well, what a gift to use all at the end of this fine year of cooking with you and the other Dorista's Happy New Year. Your gravlax is absolutely gorgeous and I think you were very wise to just concentrate on your "sword" skills during the sabotage fundraiser and let the salmon cure an extra day. (Love that video.) Your kids had to be impressed. 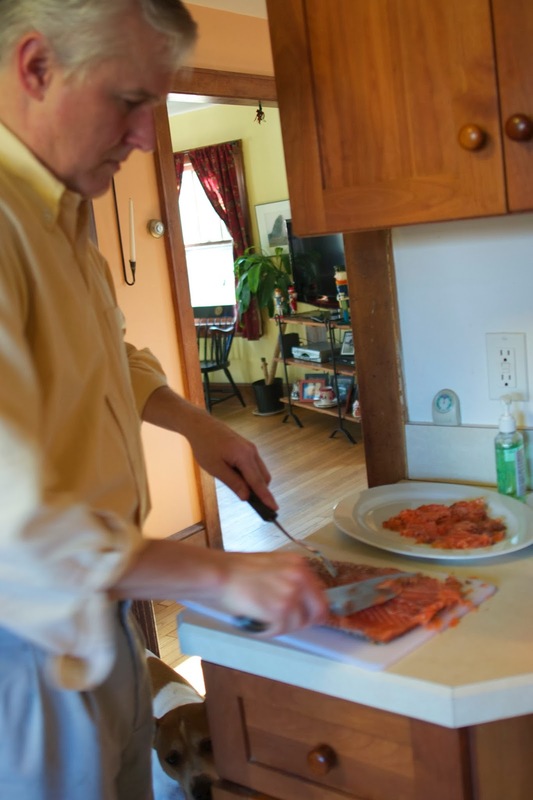 Your gravlax had the same "look" of mine after your gave it a cold rinse. Like you, I was a bit nervous about poisoning my friends who shared this with me but they are still breathing. I think your family survived the taste test on Christmas Eve also. Yes, you have done your share of cooking over the holidays but, from your pictures and the video, it seems that it's been a happy time for you and your family. Lovely gravlax. (And, FYI, my friend, Donna, ordered the bagels from New York. No Zabars in Aspen.) Happy New Year 2014, Diane. I have a feeling that we are going to meet this year and that already puts a smile on my face. Oh I'm excited Mary... it sounds like your wanderings may take you East. We do have some fine libraries here if I can entice you that way. Happy New Year.. look forward to more appetizing things ahead. Love the comment about "Foodistas meet the Doristas" too funny. And I can only imagine how cooked out and tired you must be from all you accomplished during this holiday season. I will need to go back and check your post out about the Feast of 7 Fishes- we did the same but Nana did ALL the heavy lifting on that one. Thank goodness. And how cool was that video. Now all I want to do is grab a sword and a bottle of champagne......Happy New Year ! It has been fun this season and I am enjoying leftovers until our New Year's Brunch, though my husband does more of the baking for that event. Happy New Year to you too. Wow !! Impressed with your fencing skills !! the video is really cool. 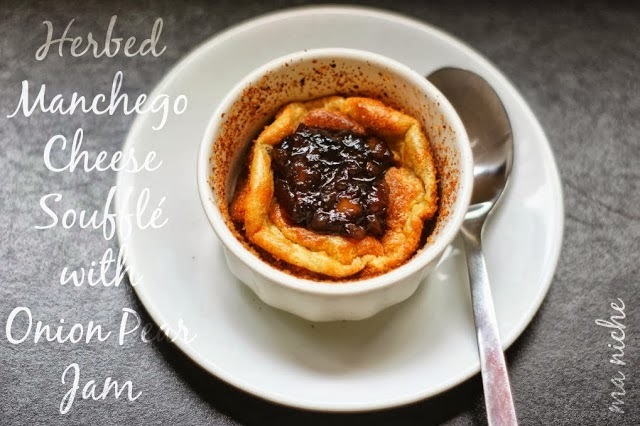 Thanks so much for featuring the cheese souffle. Thanks Tanusree, I think there was a little luck involved more so than skill, but I had fun. Love your souffle... Happy New Year. Hi Diane. Great sword work! Your gravlax looks really good. It makes me reconsider making it. Happy New Year to you and yours! The gravlax is really lovely for a party or a brunch. Beautiful and congrats on your new skills! Quite impressive on both counts. If only I had a saber for New Years. Have a happy one! Happy New Year! I've heard of gravlax thanks to Ikea. I didn't realize it was cured salmon. Definitely something I need to try! I didn't realize Ikea have gravlax... too blinded by the meatballs. Happy New Year to you too Barb. You had me at 'gravlax.' Mmmmm. Thank you for sharing with the Clever Chicks Blog hop, I’ll be featuring you, so please feel free to grab my Featured Button! Have a great week! I had you? 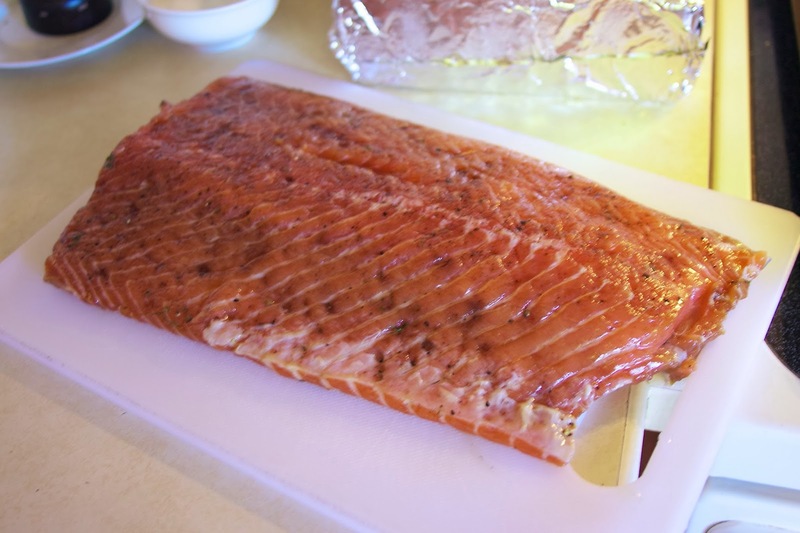 Had you heard of gravlax before? I never knew about it, but now I'm hooked. 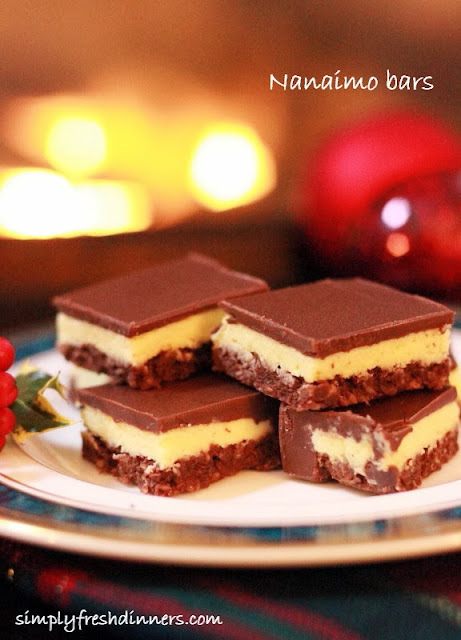 Delicious thanks for sharing with Hearth and Soul blog hop. I am highlighting this recipe today's hop. You are so welcome. You ladies always have such a wonderful party.